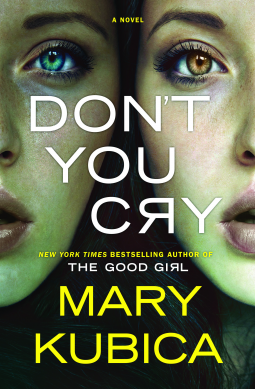 New York Times bestselling author of The Good Girl, Mary Kubica returns with an electrifying and addictive tale of deceit and obsession. catches up with us in the end. A well-drawn, detailed exposé of small town lives. 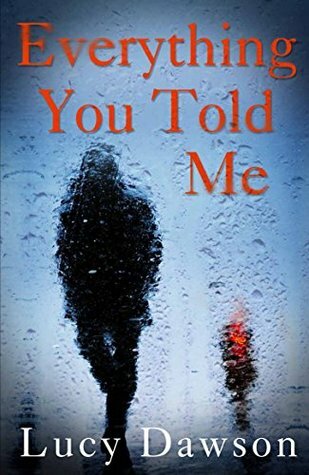 The characters in this book are so well defined and written you could almost walk up to one of them in the street ( you would also recognise their street, their homes, their family, their work place… their idiosyncrasies …) and say hello as if greeting an old friend. Be warned though this is a very slow burn. Yes there is a disappearance early in the piece but life goes on. Esther might have just popped out for a while…a day…a few days…the pressure slowly builds. And the ending…well… powerful, emotional, and surprising. Did I mention surprising? You won’t see this ending coming. 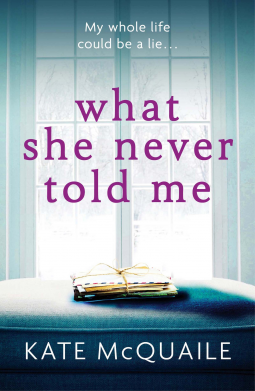 This novel discusses relationships – between mothers and their children, between sisters, between friends…looks at identity, isolation in the community, obligation and more…ordinary yet flawed, potent individuals and a crescendo of an ending! And did I mention a little bit of hope for some? Loved it! 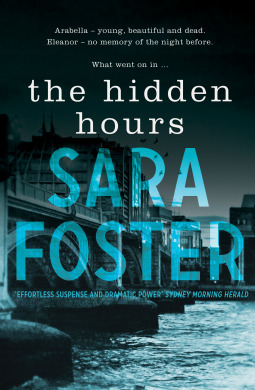 Sara Foster draws us into a chillingly tense narrative of secrets and lies with an explosive prologue that has her protagonist Georgia in a very dire situation (no spoilers here). The stage is now set, the scenery and back drops in place, and the principal characters ready – the excitement is building! 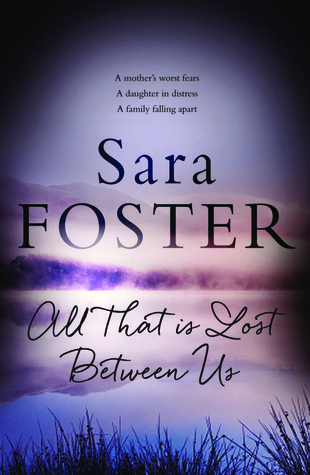 Sara Foster has produced a domestic narrative that is tension packed and full of surprises. 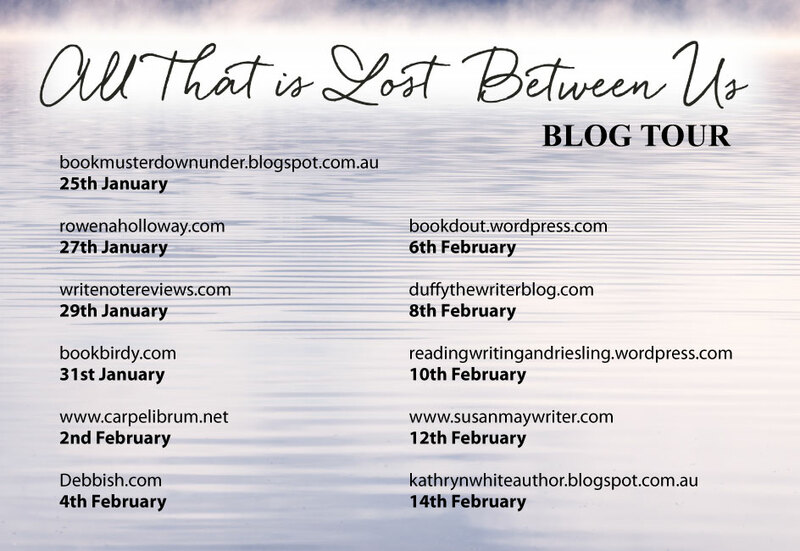 Georgia’s secret is devastating and tantalising, slowly, ever so slowly we are given hints as to the nature of this secret, and it is one that will shatter the innocence of youth and test the multiple relationships discussed in this book. Tension is just one element that Sara Foster excels in, she also captures that difficult relationship between parents (particularly mothers) and their teenage children – the dialogue or lack of it, the mood swings, the umbilical cord of protection almost severed by the child’s growing independence …the child like almost adult exposed for the world to see. A great accounting of these difficult times. 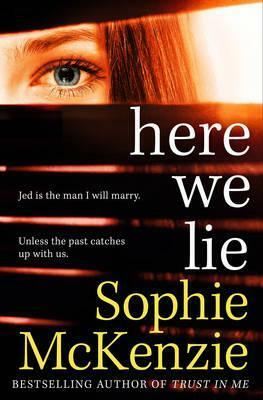 “Georgia has a secret…it is about to go viral….” Get your copy now and find yourself enmeshed in this family’s troubled life. It could easily be yours.